PreK Kindergarten First Grade Second Grade Third Grade Fourth Grade Fifth Grade Exceptional Children Enhancements & Specialists Media Center C.A.P.S. 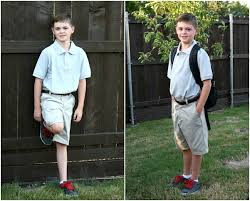 SCHOOL UNIFORM POLICY: See descriptions and examples below. 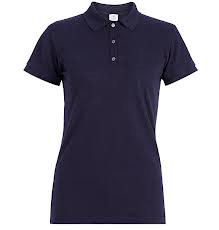 Style: solid color polo-style shirts with collars and sleeves, turtlenecks or mock turtlenecks. 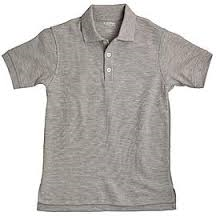 Shirts with the G. W. Bulluck Elementary name and logo that are purchased from school organizations may be worn as part of the school uniform. Other logos or symbols are not permitted. 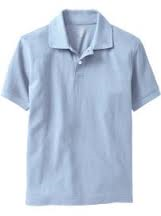 All students’ shirts must be no longer than their fingertips while arms are held at their side. 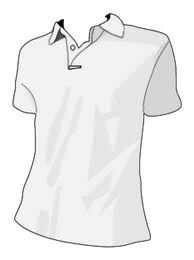 Style: Solid uniform colored lightweight jackets, sweaters, and sweatshirts may be worn over uniform shirts; however, shirt collars/turtlenecks must be visible. 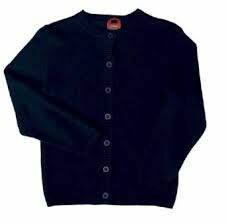 G. W. Bulluck Elementary sweatshirts may be worn over uniform tops. 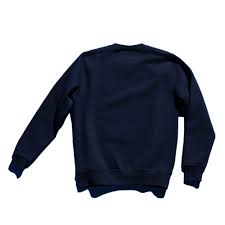 Winter coats and hooded sweatshirts may not be worn in the building during the school day; however, they can be work during recess. 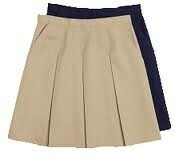 BOTTOMS: Pants, skirts, skorts and shorts should be solid navy blue, black or khaki colored and be of appropriate length for the student. 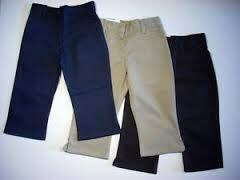 Bottoms should fit appropriately at the waist and have no more than 4 standard pockets- no cargo pants, shorts. Jeans and sweat pants are not allowed. Leggings are NOT pants and should not be worn as such. 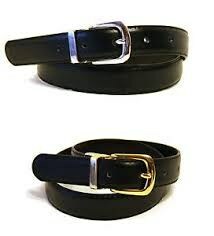 Colors: Solid black or brown with traditional belt buckles. Style: Shoes must be flat with non-slip soles. Bedroom shoes, open-toe shoes/sandals, flip-flops, Crocs, shoes with heels or lights are not permitted. Style: Socks should be crew cut or ankle length. Knee high socks are not permitted. 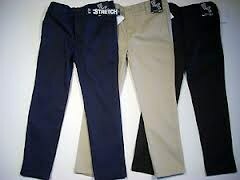 Leggings should not be worn as a separate bottom. 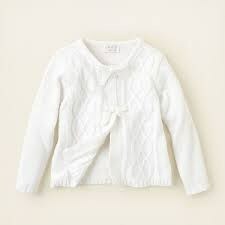 All clothing should be appropriately sized for the student. Baggy, saggy, and/or extra-long pants and oversized clothing are not permitted. 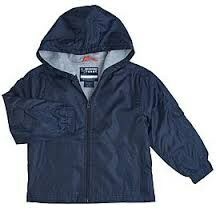 Clothing and/or accessories that are associated with gangs or other disruptive groups are not permitted. 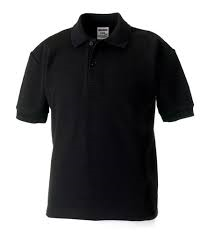 According to Edgecombe County Public Schools’ dress code policy, accessories and/or adornments such as bandanas, head gear, rhinestones, airbrushing, decorative buckles, long chains, large earrings, facial piercings, etc. are not permitted.